The small Team Singapore contingent that went to compete at the recent Thailand Open has returned home. 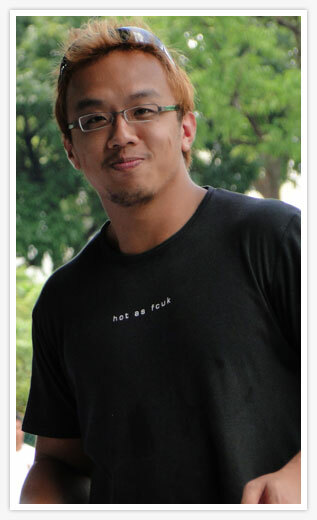 One of the throwers, WeiDe Toh shares his experience going for the competition. He managed a season best of 41.38 meters in the men’s discus event. That effort earned him a 6th place finish. The 24-year-old who is on good-form currently is targeting 45 meters by the end of this year. WeiDe Toh, “I think it was a great competition, I was focused, although I was expecting myself to throw over 43 meters, which was my target for this Thailand open. Staying in Thammasat University, training along side with the Thailand athletes certainty is an eye opener for me. Next, I will be concentrating on the IVP, and hopefully able to go Malaysia Open to compete. My ultimate goal is this year’s ASEAN University Games in Thailand, in December.